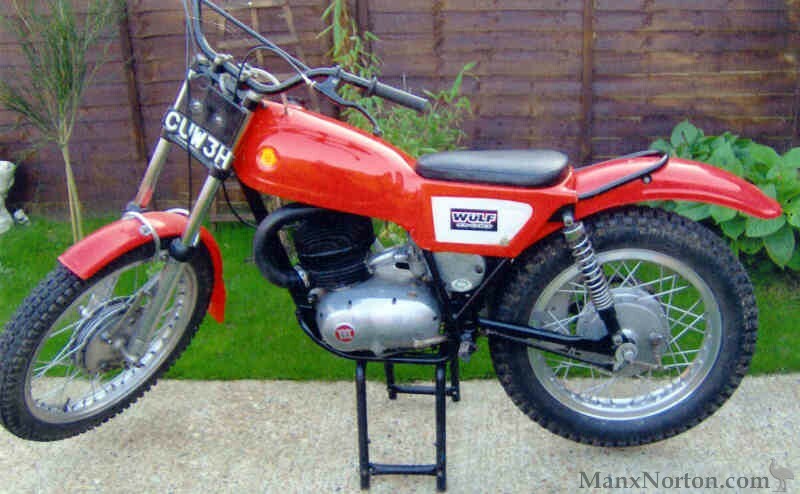 Montesa was founded during 1945 by Francisco Bulto and Pedro Permanyer and from the outset relied heavily on competition as a means of promoting their products. Initially the emphasis was on road racing, although in later years off road competition became more important. The first Cota was announced during 1968 and met with instant success, displacing 246cc the new machine featured a one piece seat and tank unit and a five speed gearbox. This example was first registered on the 17th November 1969 and has been in storage for a number of years and is described by the vendor as starting and running "ok". A green log book accompanied the machine when offered for sale in 2007.